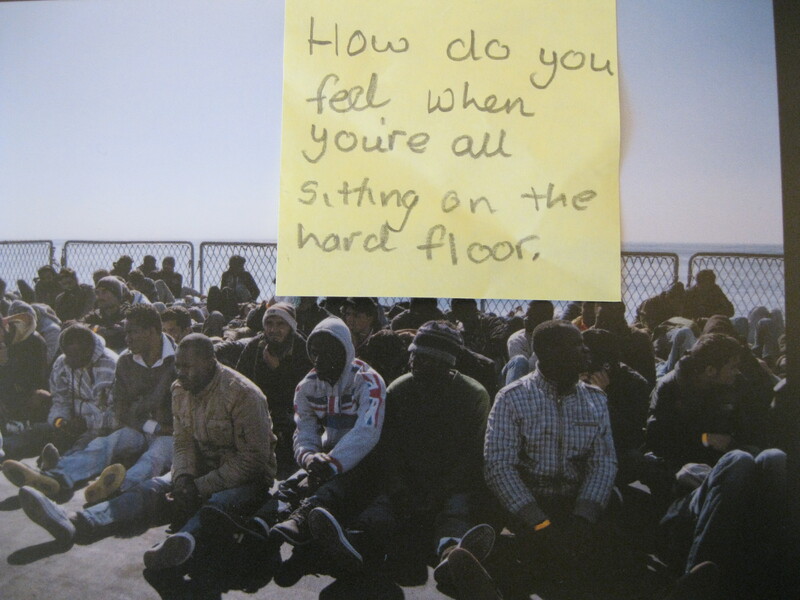 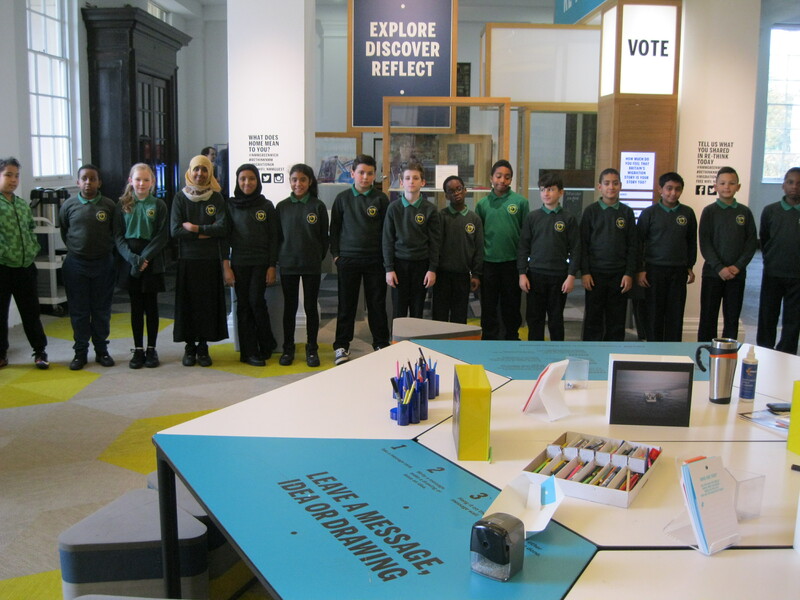 Our Education Manager Emily has been very busy leading workshops in the RE•THINK Migration gallery at National Maritime Museum for the past few weeks. 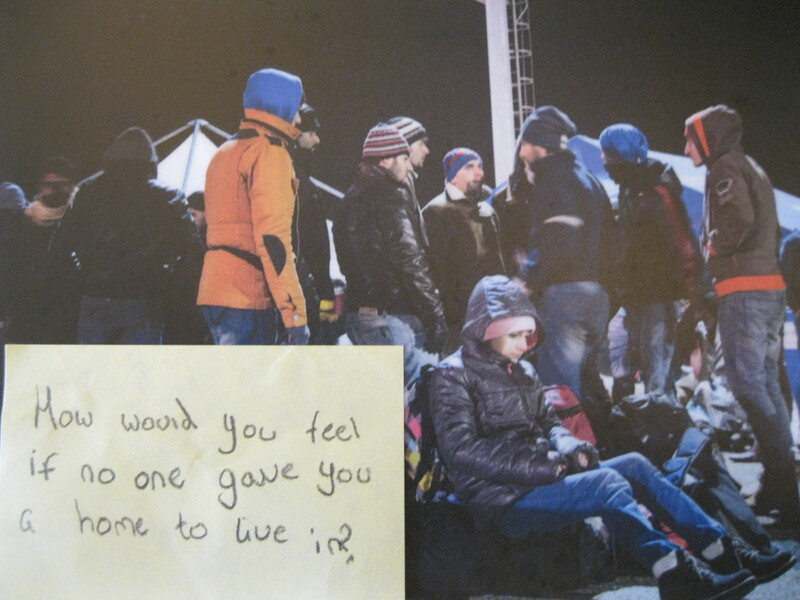 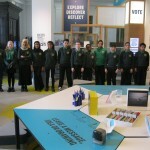 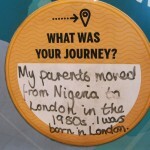 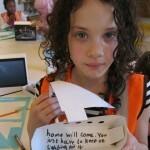 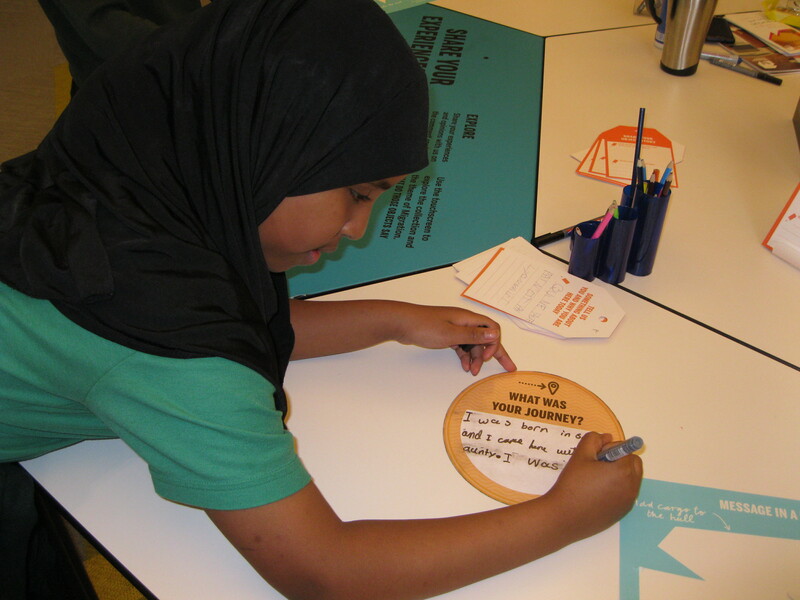 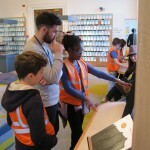 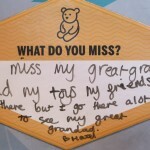 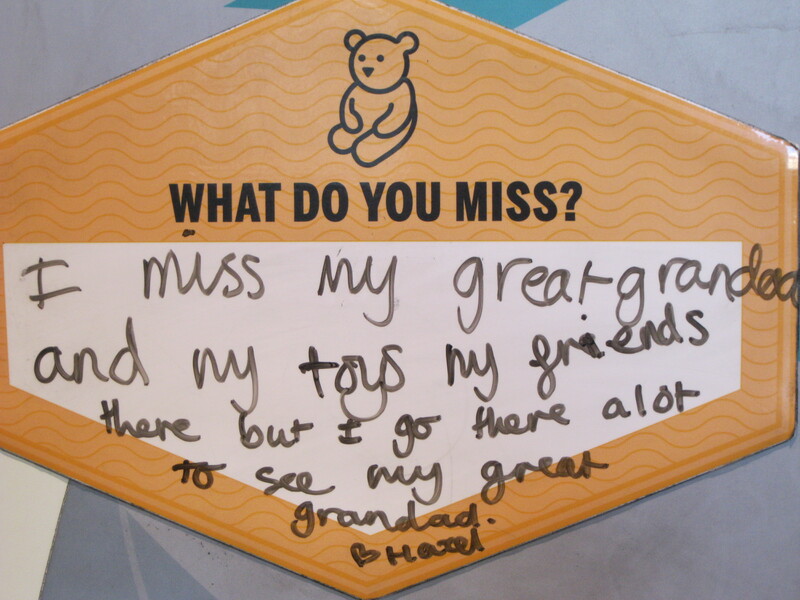 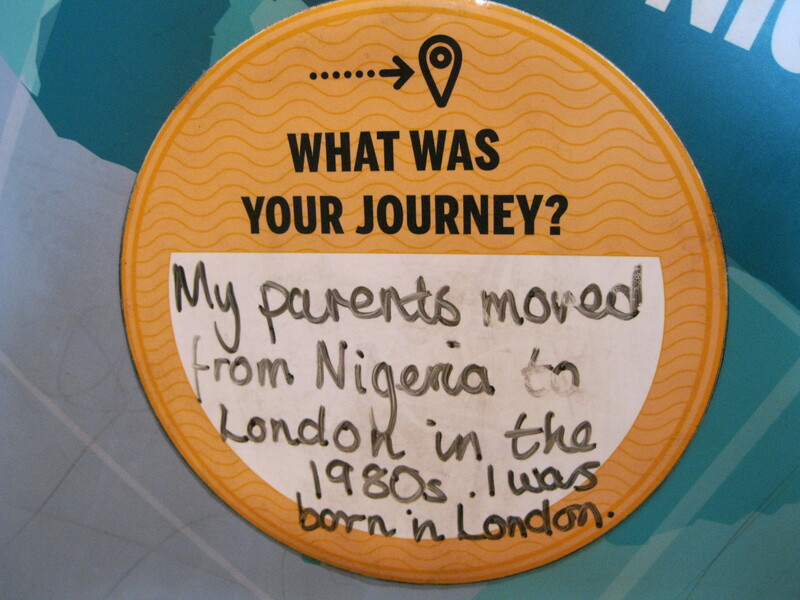 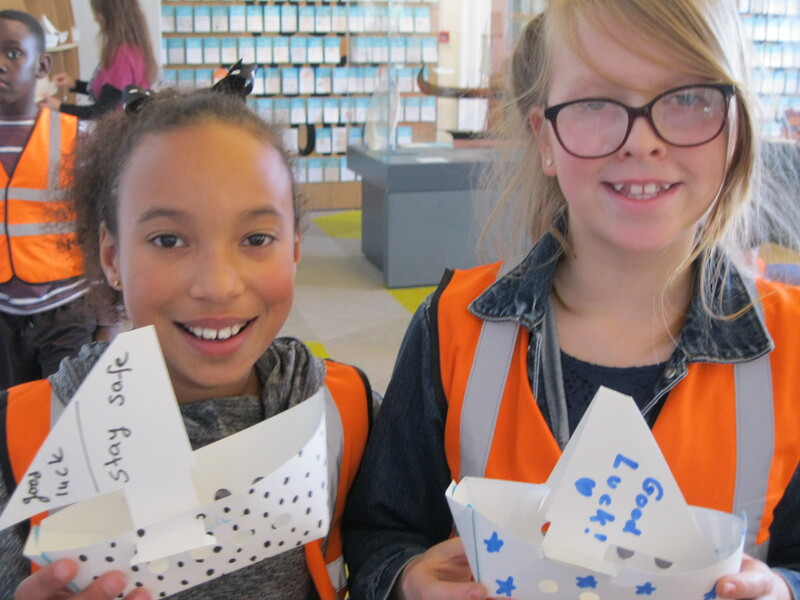 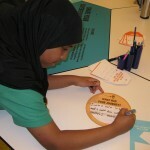 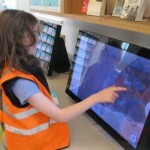 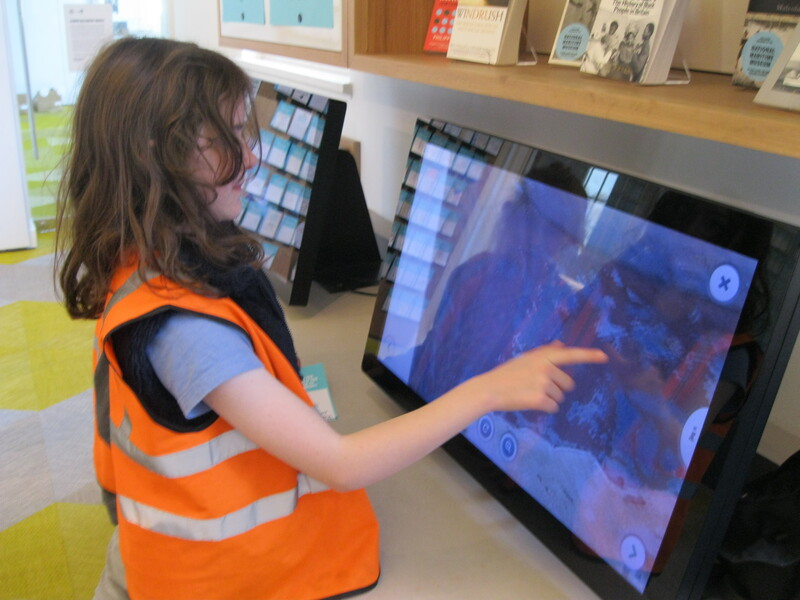 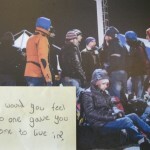 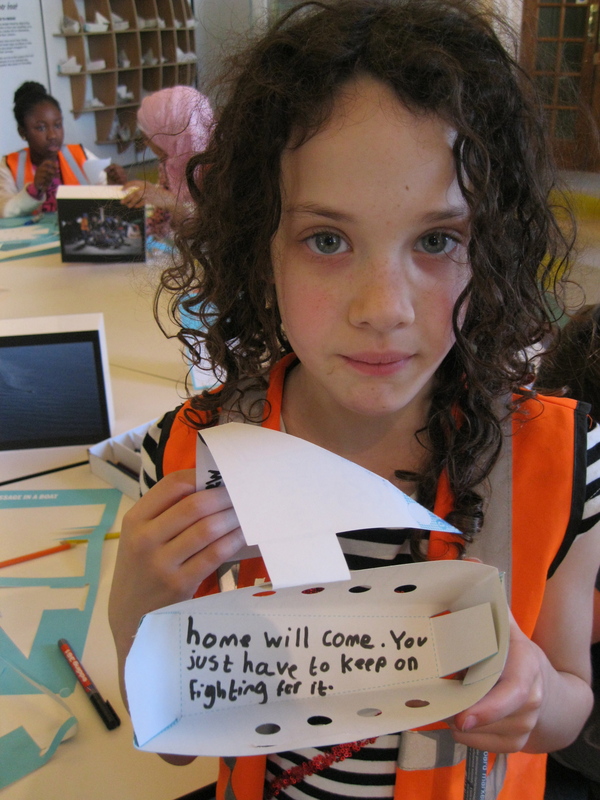 Pupils from Ashmead Primary School and Newington Green Primary in Hackney joined us to explore their own migration stories and current migration developments through interactive activities. 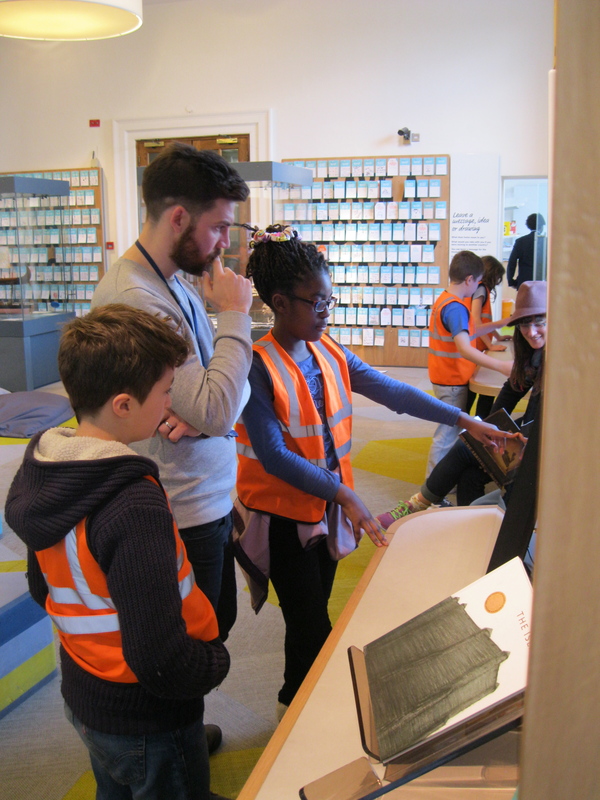 It’s our last week collaborating at the Museum – thank you to all the students, teachers, volunteers and museum staff who have made the past five months such a rewarding experience!